Exhibition displays and pop-up banners are the perfect addition to your company. Bring business to your door by using them as an eye-catching marketing tool, or as an informational asset. 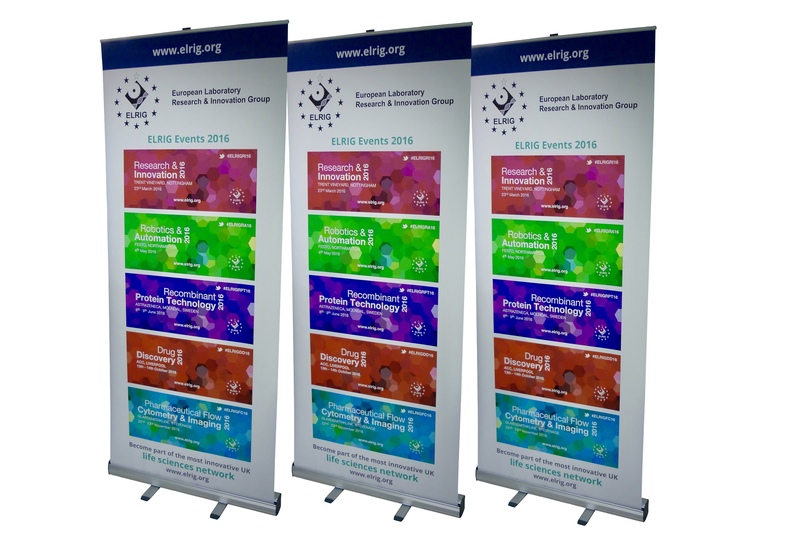 From portable banner stands, to pop up displays – right through to modular display systems and exhibition signs and accessories. Let us help you and your business stand out and, as a result, bring in more custom. 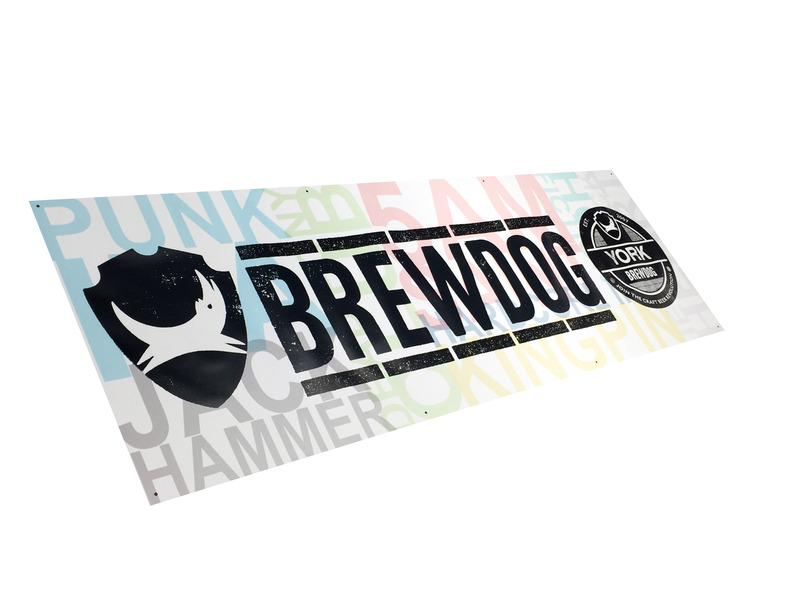 We also manufacture promotional banners, any size, any print. The perfect way to advertise your business. Please call on 01904 658322 with you exact requirements and we can work out a price for you. Or click here to contact using a different method.